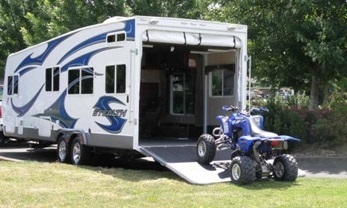 T. W. Morgan Insurance Services offers quality insurance products for your RV. Whether you are full timer or a weekend warrior we can match you up with the correct insurance program to protect your investment when disaster strikes. 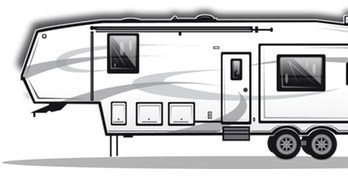 We're the agency that Rv'ers call on to find the right coverage why, because I own a 5th wheel RV trailer. Dealing with an experience agent, we know what our customers need to protect their RV investment and vacation. RV's come in different varieties such as Toy Haulers, 5th Wheels, Travel Trailers, Camper for Pickups, Motorized RV's and pop-up trailers. 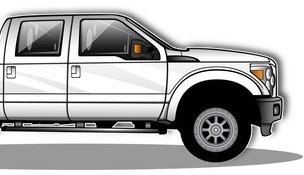 Specialized coverage's for each and every type of motorized RV. Since 1991, drivers have trusted us with their RV insurance needs. Our customers have enjoyed commitment to making shopping for RV insurance much easier and less costly. We only work with top-rated insurance companies like Foremost, Progressive to name a few, That means you get the best coverage and superior claims service at the best available price and claims service. Our expert licensed service representatives are available 9am-5pm Pacific Monday-Friday to provide you with a comprehensive quote and an agent that values you as a client. Call us today at 503-245-3345 or Toll Free at 888-821-4717.